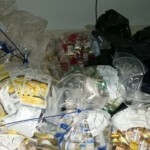 A large batch of prohibited free sale of drugs in the Russian Federal Drug Control Service officers detained in the Rostov region. The smugglers tried to bring anabolics that promise to quickly turn the figure of hope in a body builder, but cause serious injury. Despite the danger, yet criminals have been rife. A suspect in what is recognized, but workers Gosnarkokontrol confident that they managed to catch the big fish. 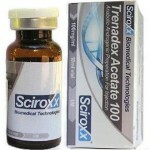 Detained members of an international criminal group involved in the sale of anabolic steroids. Its composition – the inhabitants of Moldova and Rostov. In this gang operatives seized 40 kilograms of tablets. Such a package on the Internet, on average, worth a half to two thousand. The experts considered that the criminals planned to earn about 10 million. Rubles. The cost of this product in Moldova – three times cheaper. 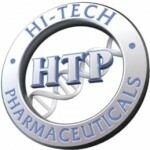 All tablets – a product of the local pharmaceutical company. The country they are sold without restriction. 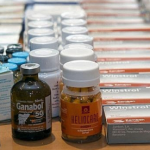 In Russia, drugs imported illegally. We anabolic steroids for a long time equated to potent substances, and included in the list of prescription, as well as drugs. This batch of smuggled across the border in a van, which allegedly went to work in Chisinau. 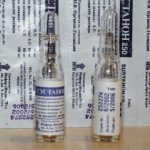 Rostov belonging to a criminal group engaged in drug sales, their businesses were cautious: Packed pills in the basement garage and sold only through the Internet. According to head of the Russian Federal Drug Control Service in the Rostov region Ruslan Yakovlev, we do not meet, only send mail, while pointing nominees, from which they are sent. Case flourished. Thousands of customers throughout Russia. Like fashion inflated guys came back from the 90s. Maxim built a terrain of his own body, avoiding anabolic steroids. It took not months – years. But for him, sport – it’s health, and not muscle mass, swollen chemistry. “It is clear that all seek to pump more, become larger. But firstly, steroids do not simplify the process set mass. They only make it possible to use some resources of the organism, which in the normal state, one use can, t .e. they remove the protective barriers of the body to determine the cause and carry harmful for him and dangerous work “, – says Maxim Ermakov. 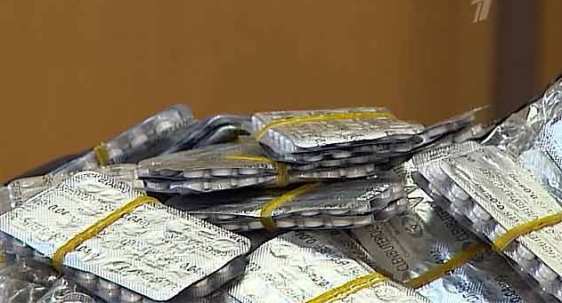 Drug Police say criminal clans to hunt down and collect the evidence was not easy. On the left is the year. Participants of the international group was detained at the time of transfer of the goods. This happened in the yard of one of the private houses in the Rostov region. Some of the detainees, citizens of Russia, made a deal with the investigation. But Moldovans do not recognize his guilt. Organizer on their part, some Vitali from Chisinau, is to detain failed. 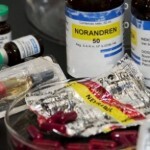 For trafficking hard drugs in Russia provides criminal penalties of imprisonment up to 8 years.